In this tutorial, I will tell you how to create connection with MySQL database in Node.js. To start with MySQL in Node.js you need to install node-mysql module via npm and then load MySQL module via require. 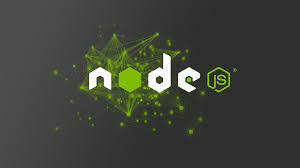 You can perform CRUD operations easily by using node-mysql driver in Node.js because it provides all most all connection and query from MySQL. After successfully running above command we create connection with MySQL database. You will get connection id if successfully connected with database. end() method determine that all queries are executed before closing the connection request to the mysql server. destroy() method terminate the connection immediately and after destroy() method, no any events will be triggered for the connection. end() method takes a callback argument but destroy() method does not. Now I am going to run select query to get all records from table in Node.js app. First create a database 'test' and create a table 'users' within test database. You will get last inserted id by running above code. Now i update the record similarly when i run update query then we will get the affected number of rows. Similarly run delete query to delete record from table. 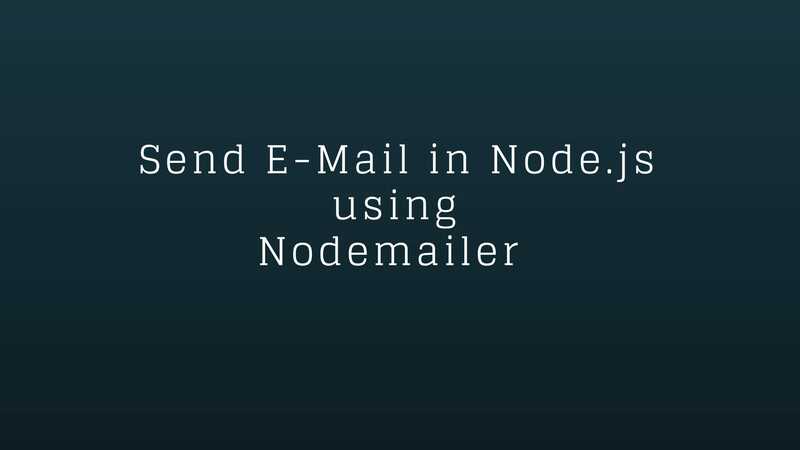 Now you know how to perform simple crud query in Node.js and MySQL. You can run nested query in same way such join two tables to get records.